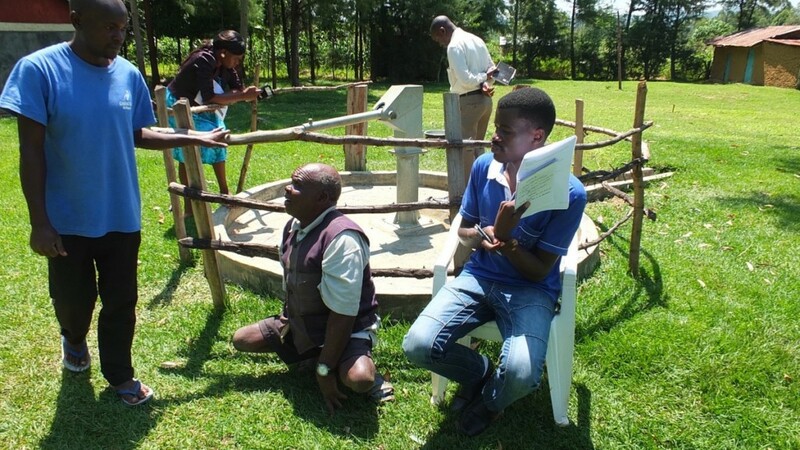 A year ago, generous donors helped rehabilitate a well for Timbito Community in Kenya. Because of these gifts and our monthly donors, partners are able to visit project sites throughout the year, strengthening relationships with communities and evaluating the actual water project. These consistent visits allow us to learn vital lessons and hear amazing stories – we’re excited to share this one with you. 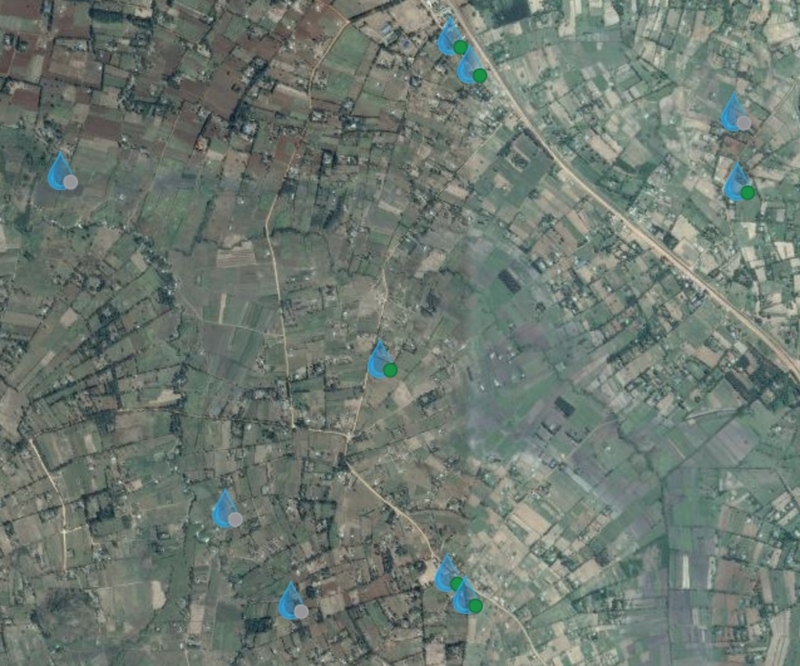 “I used to get sick frequently because of drinking dirty water. This kept me out of school and kept me in the dispensary for treatment. 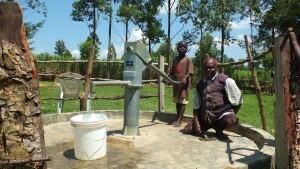 Now I don’t get sick frequently because of this new pump that is put on our well,” said 10 year old Edwin Kutialo. It is news like this that excites us and WASH officer Paul Weringa who recently visited Timbito community. 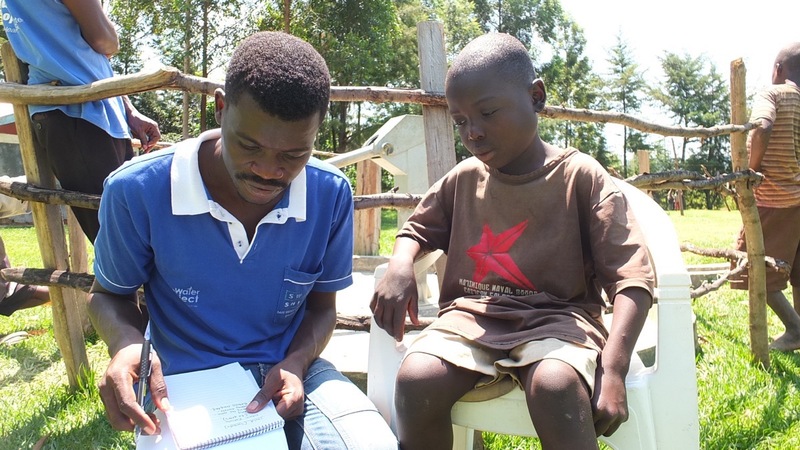 We are thrilled to hear of these great steps forward; but challenges still exist for Timbito. Through our regular monitoring visits to this site, and through the reports of community members, we have learned that this well can experience a lower yield during during the long periods between Kenyan rainy seasons, sometimes lasting 2-4 months. Extreme, longer dry seasons are proving to be a challenge to all water points in this part of Kenya, and we are working out solutions with our teams. Paul and the rest of his team are talking with Timbito about how this well can be further developed into a reliable source all year long. In addition, Timbito can benefit from other projects that we are monitoring in the area. The map below shows nearby springs that have been protected (green dots) or where projects are underway (grey dots; Timbito is the green dot right in the middle), some within 1km of this water point. 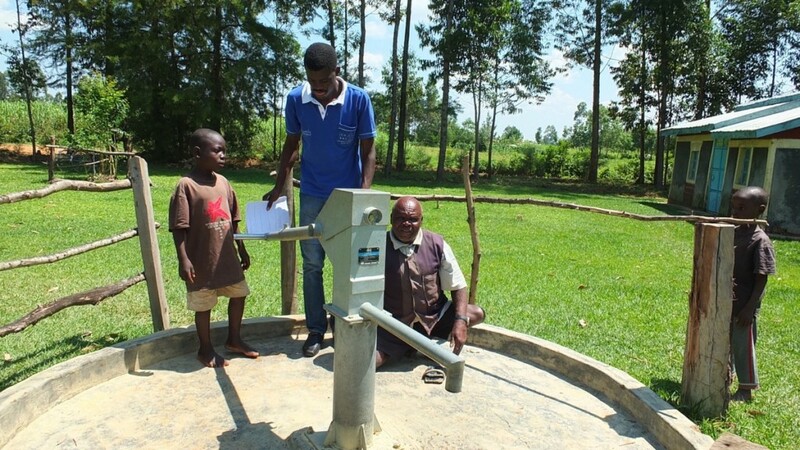 When you invest in The Water Project, you're investing in people like Joshua Katamba Sakwa. Your gifts help us reach more communities with the gift of clean, safe water. And every drop helps unlock potential.